The company is expecting another blockbuster holiday quarter if its early production run is any indication. 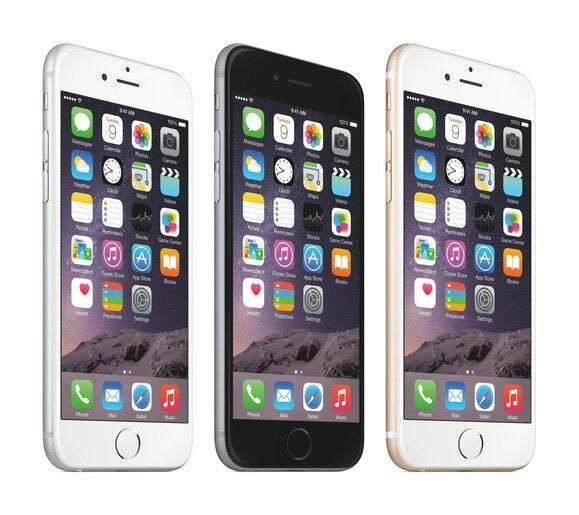 Apple ordered 70 million to 80 million iPhones to be produced for the initial run of the iPhone 6 and 6 Plus last year. It was a record number, and Apple managed to sell more phones than anyone expected. The company is confident that it will sell even more phones this year: Apple just ordered 85 million to 90 million iPhones for this year’s initial run. According to the Wall Street Journal, Apple is gearing up to sell two 4.7-inch and 5.5-inch iPhone models this year, just like last year. While the hardware isn’t going to change much, the company is expecting demand to be on par with last year, and they might not be wrong—Apple sold 135.6 million iPhones in the first half of the 2015 fiscal year, which ends in September. So far, the biggest rumored change in the 6s and 6s Plus is Force Touch, the pressure-sensitive gesture Apple already baked into the Apple Watch display and the 12-inch MacBook trackpad. The WSJ reports that the company is also looking to add a fourth color to its lineup, which currently includes gold, silver, and space gray aluminum casing. Could a rose gold option be next up? In addition to ordering more phones to meet demand, Apple is also exploring the idea of adding a third manufacturer to churn out more iPhones. Last year, buyers faced long delays when placing online orders and had no luck in stores for weeks following the launch of the 6 and 6 Plus. The story behind the story: So why does Apple expect to sell so many 6s and 6s Plus models when there’s no major hardware refresh on the way? Well, in places where carriers subsidize the cost of an iPhone with two-year contracts, many customers are getting ready to upgrade from a 5s. Apple has also been able to woo Android users with its larger displays, a trend that could continue this year. Then there’s demand in China, which has no end in sight. It’s obviously too soon to tell if Apple will break its own records in the holiday quarter, but the company is clearly gearing up to sell out its inventory.